DavCo is continually adding capabilities and we are proud to be your one-stop source for a variety of other related services. 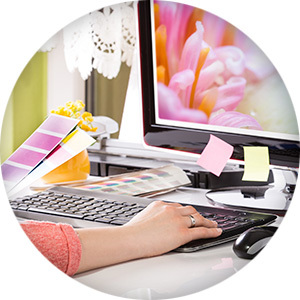 We want to partner with you to make your business a success! Click on the areas below for more information. Combining technology and art to develop “eye catching” results! 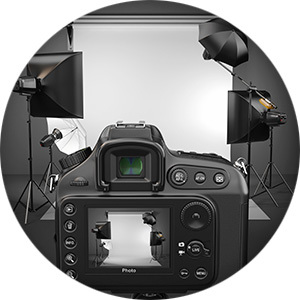 In house or on location professional photography! 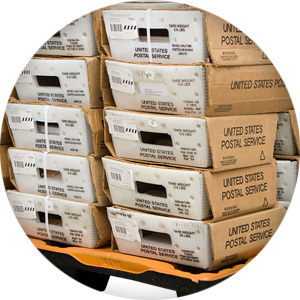 DavCo is capable of handling all your mailing and fulfillment needs. 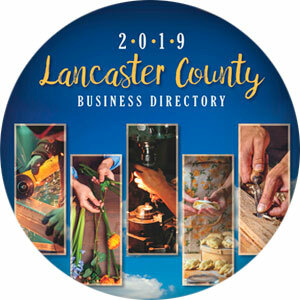 DavCo Advertising publishes both the Lancaster County Business Directory and the Central PA Business Directory. 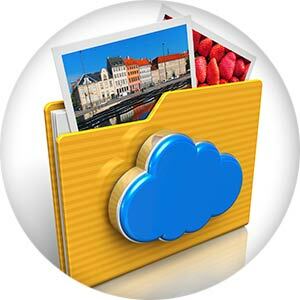 Our file-sharing subscription service makes it possible for our customers and their dealers to experience the benefits of instant access to their digital photographs, catalogs, brochures, and logos.